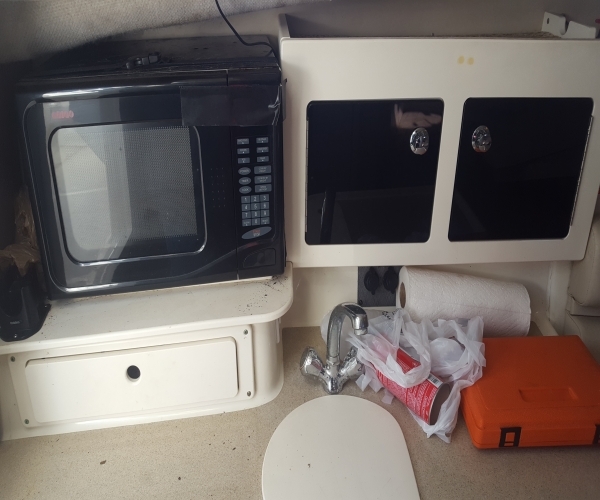 Countertop, l lighting, microwave oven Refrigerator sink storage cabinet storage drawers stove butane, trash receptacle. 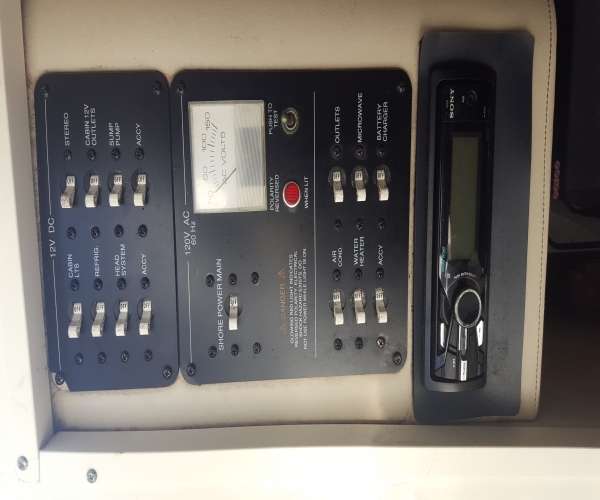 New Simrad Nss Evo2 multifunction GPS/chart plotter/ fishfinder display, Ray Marine autopilot 36 mile Simrad 4G HD color dome radar AM/FM iPod stereo. 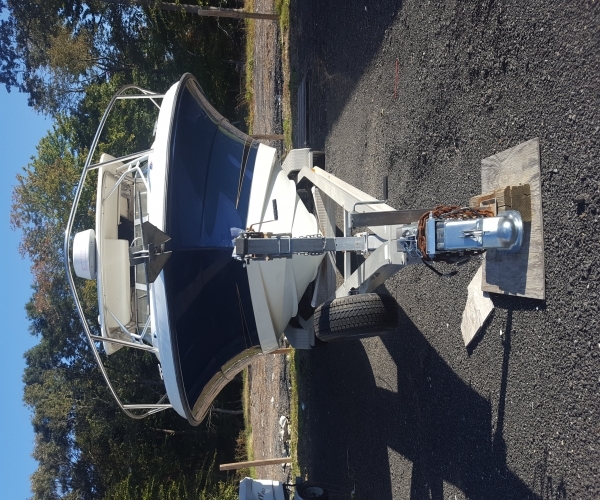 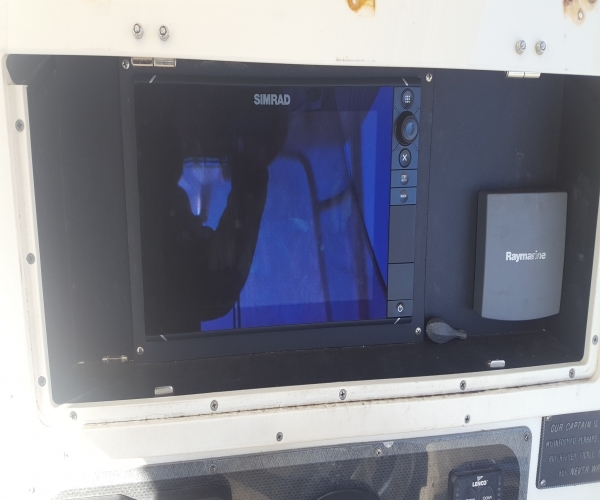 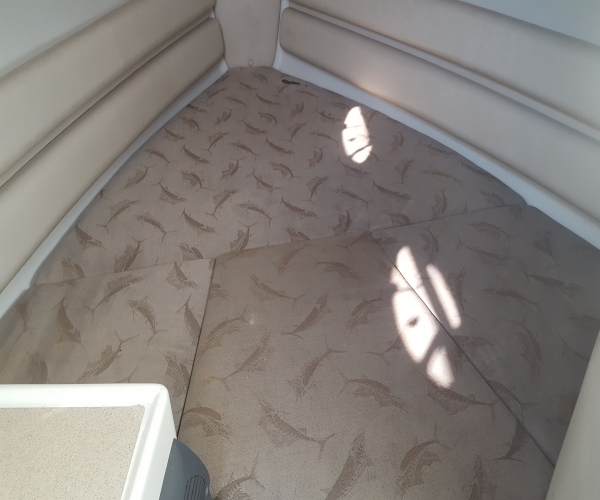 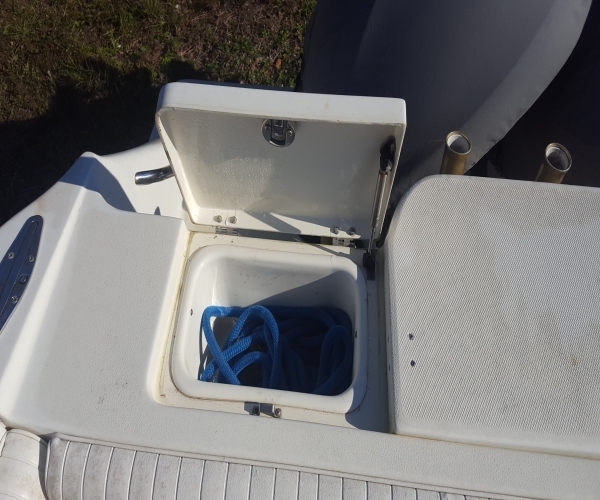 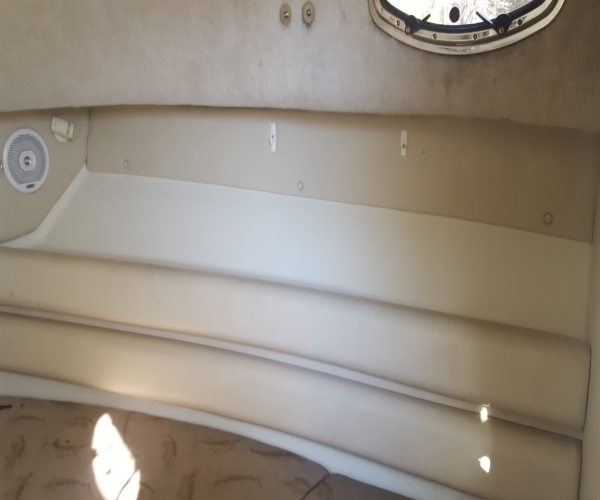 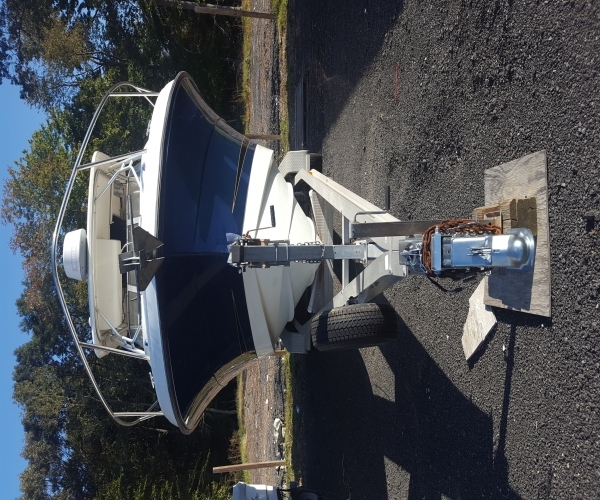 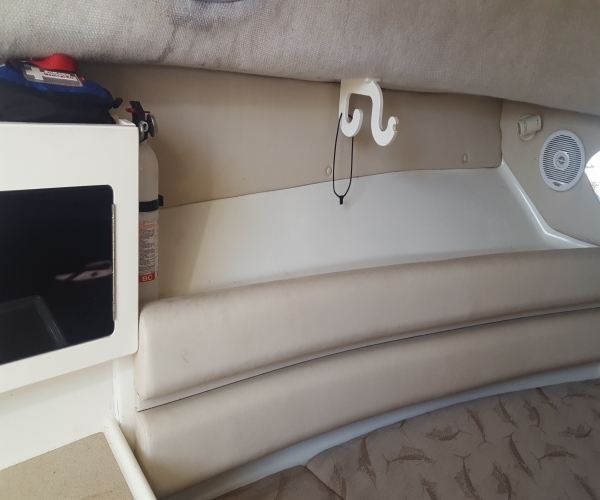 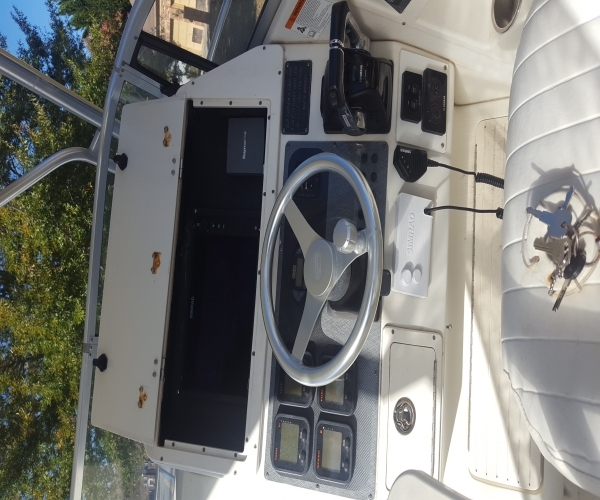 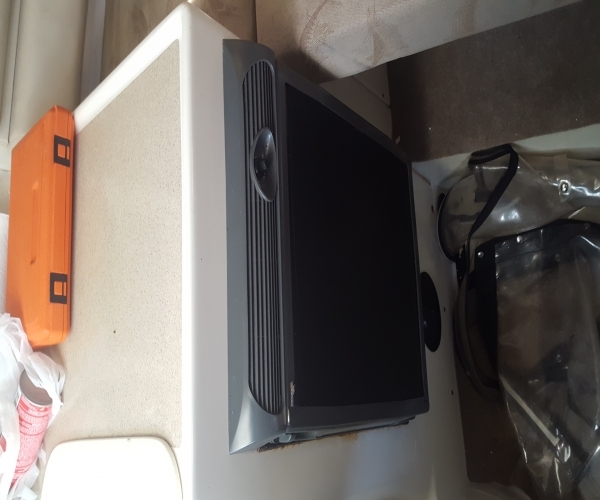 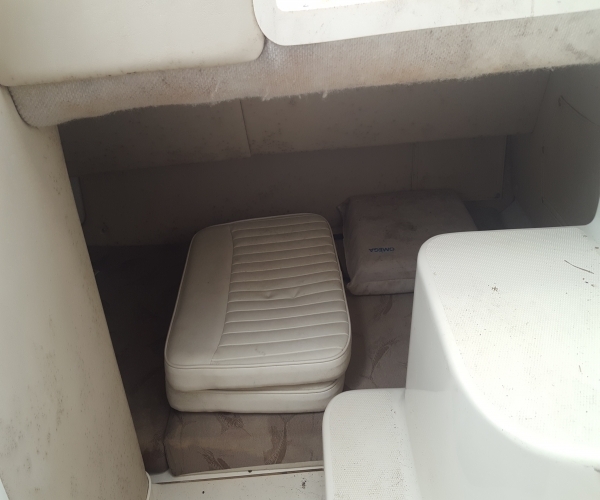 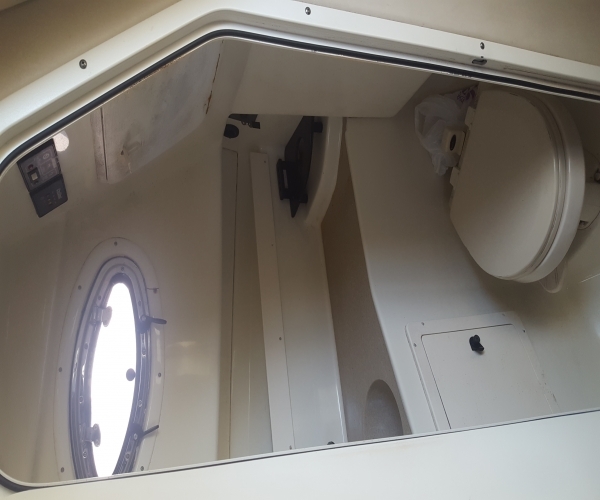 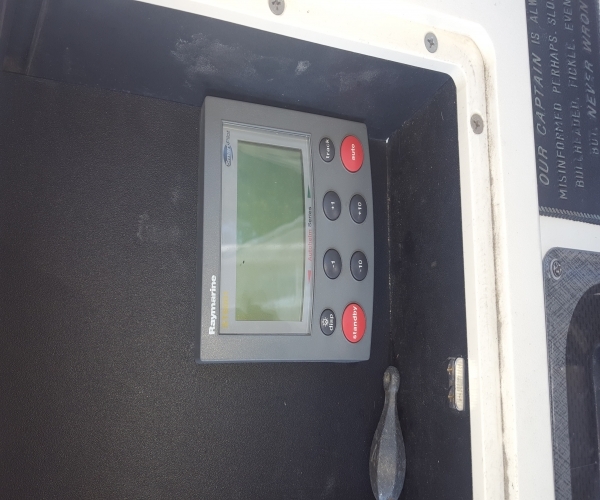 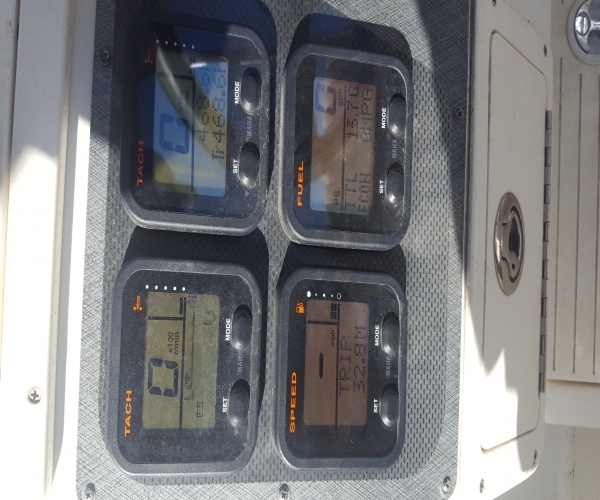 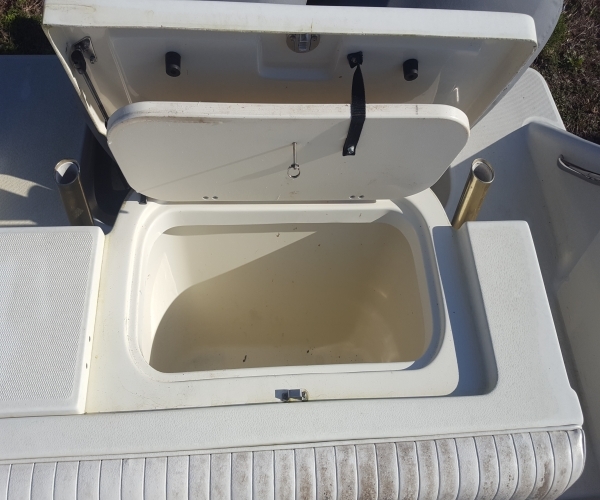 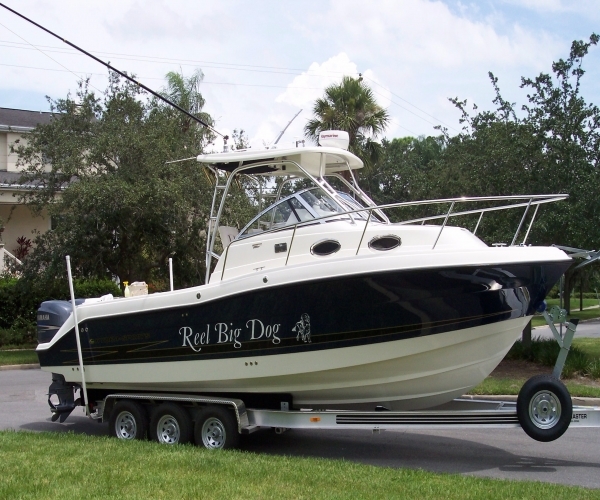 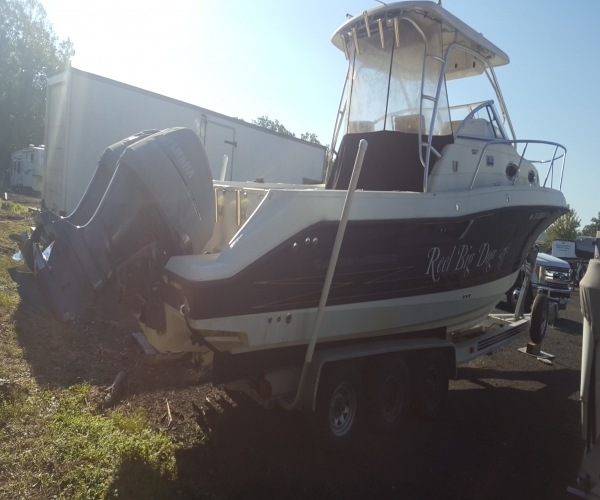 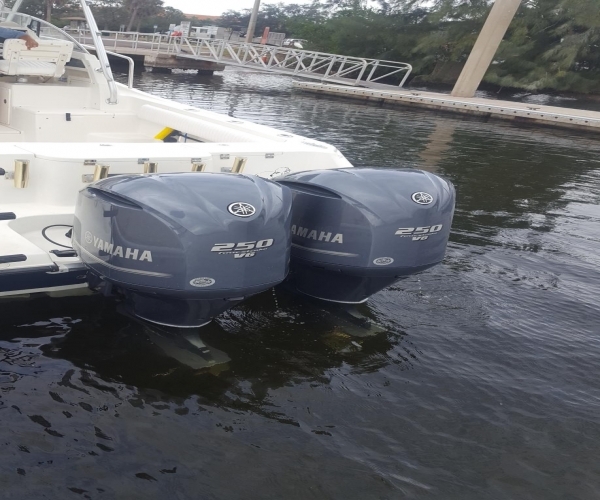 This boat is equipped 2005 2800 walk around re-powered September 2013 with pair of Yamaha 250 HP fly by wire for strokes this boat as typical equipment for the model including HVAC refrigerator microwave hot water heater electric/freshwater and 50 gallon live well .